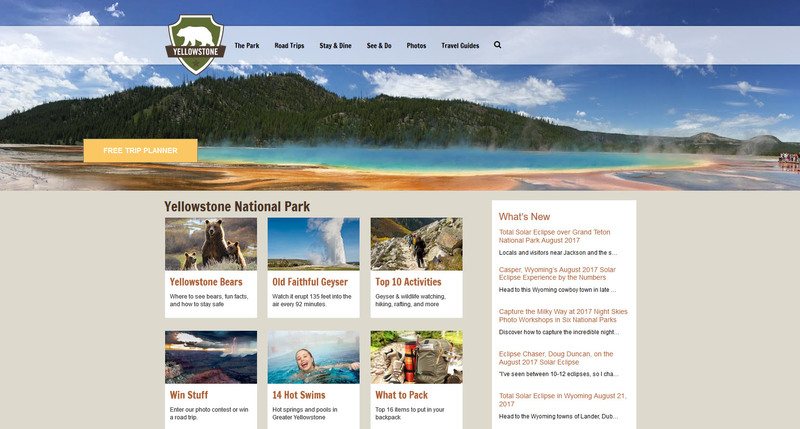 National Park Trips Media is part of the Outdoor Group and is one of the web properties I developed for Active Interest Media. 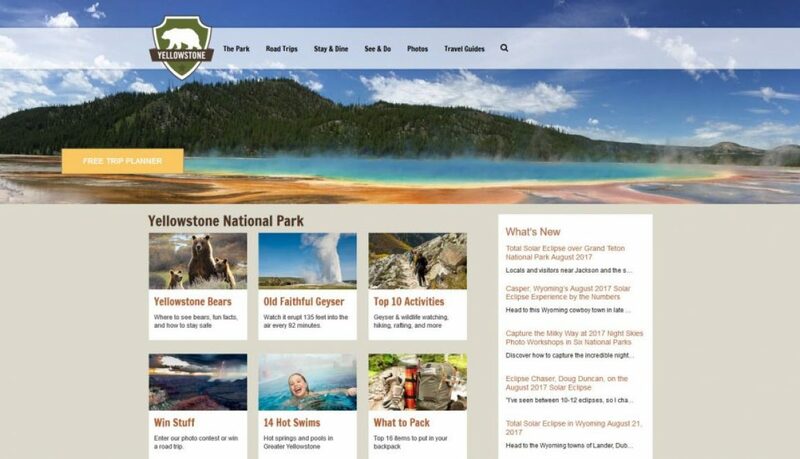 The flagship of this collection of websites is MyYellowstonePark.com. A combination trip planning, news and lead generator, all seven of the sites were built on the same template within WordPress. 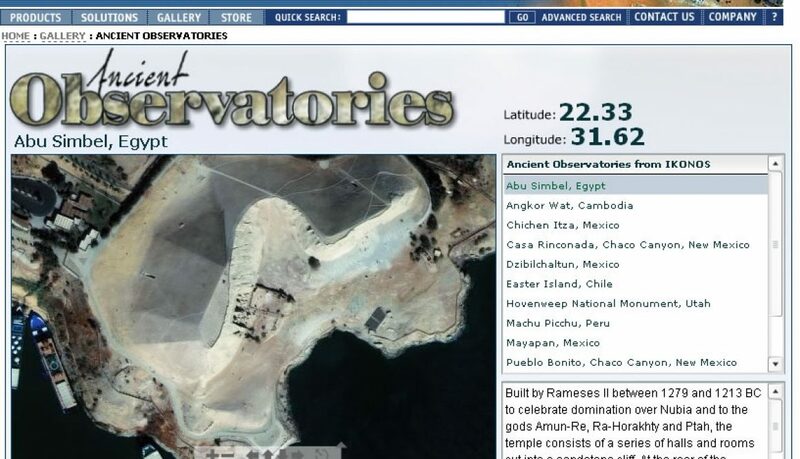 I customized each of the sliders, created a customizable weather widget, mapping features and other geo-tagging functions for the site. 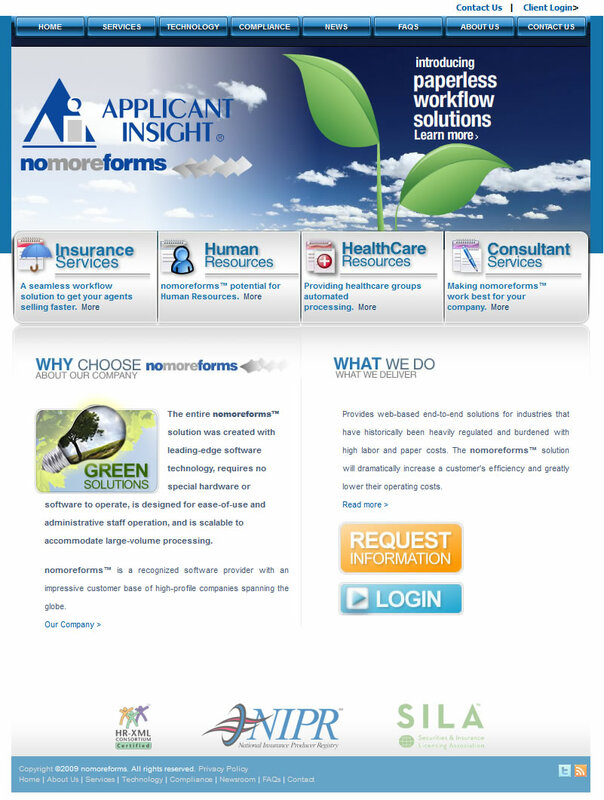 Applicant Insight is one of America’s premiere drug testing firms. 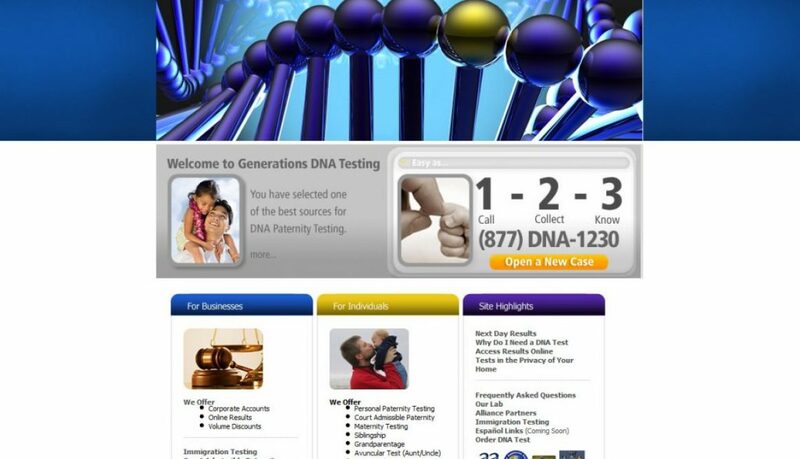 They needed a website that was both informative but also flexible enough to allow searches for their clients to the nearest drug testing facilities. 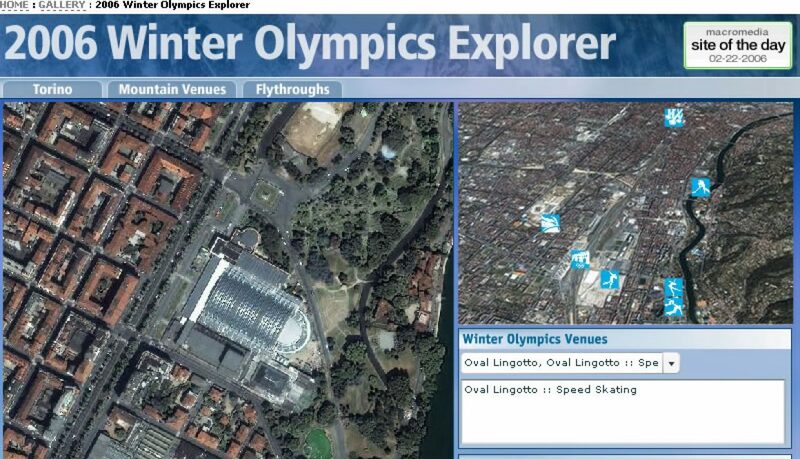 I created a mapping feature allowing a user to enter an address, find the closest facility and also rate the services. The feature needed to be easily and quickly updated so I created a method for administrators to upload a file to the site at will to change information in a bulk format. 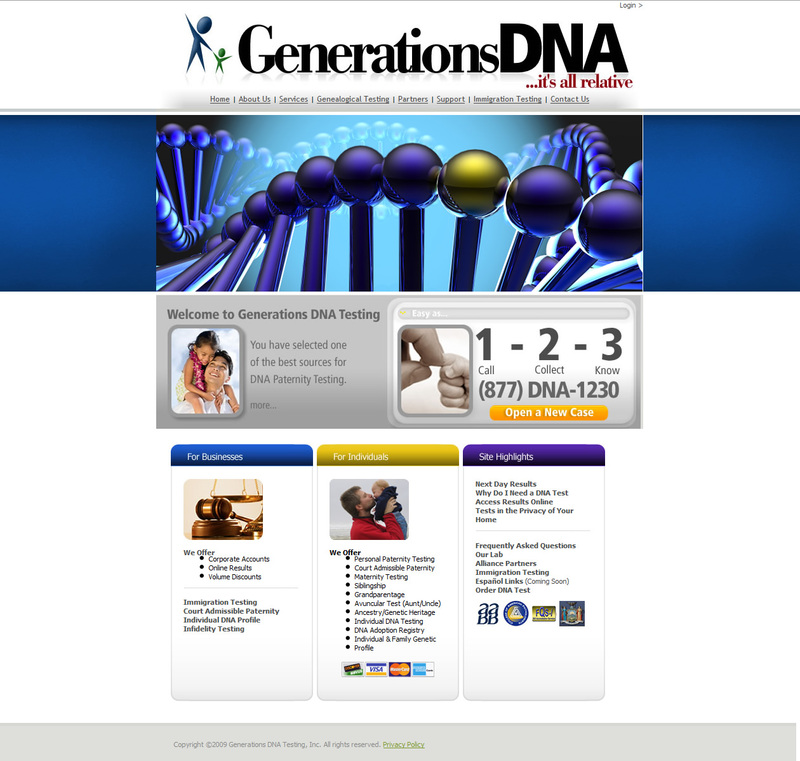 GenerationsDNA set themselves up to provide genetic testing resources to their clients. 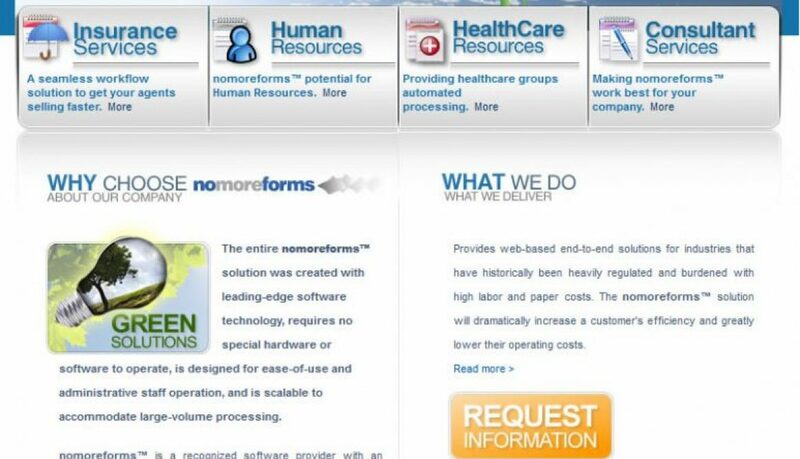 With an informative website, the customer-facing outlined their services. On the backend, I created a powerful, secure, and easy-to-use website that allowed customers to view and download their results. This backend component was created in PHP and MySQL. 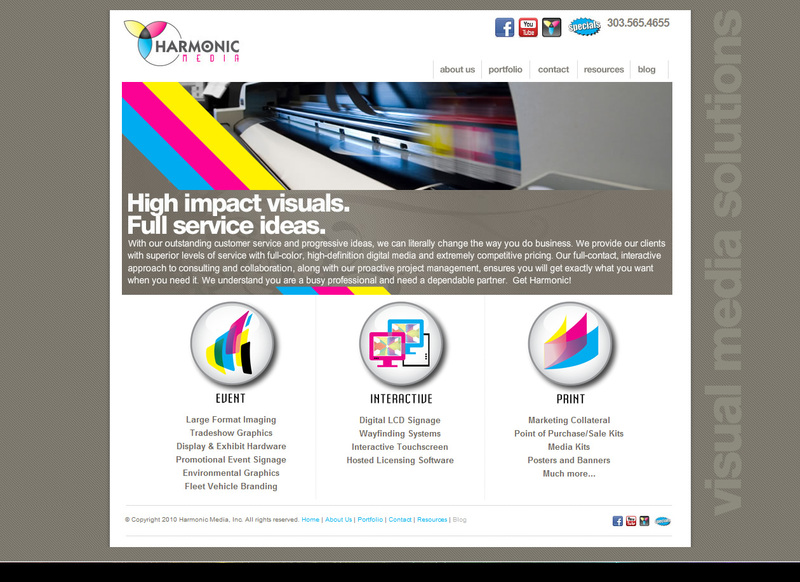 Harmonic Media is a Denver-based large format printer with the ability to not only print high-quality artistic pieces but also generate the artwork for their clients. The business wanted a dynamic front page experience for which I used Adobe Flash. 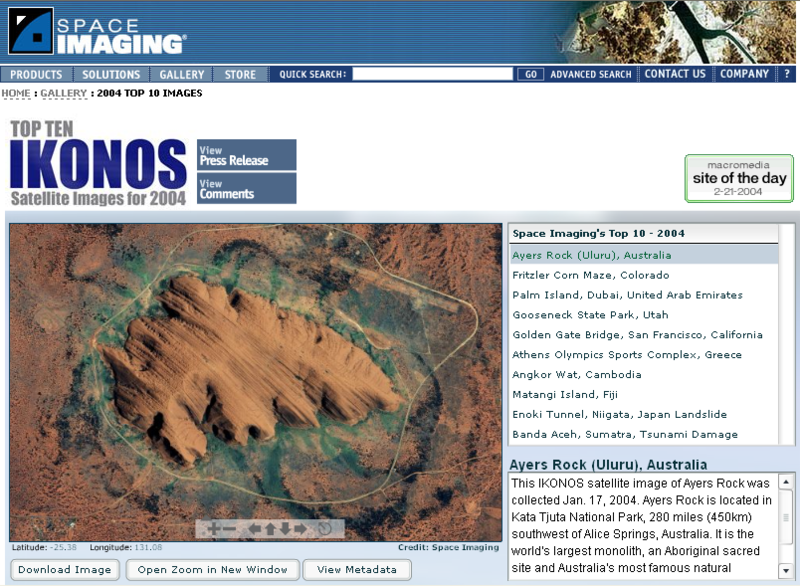 The site contained specs on their printing as well as high-resolution examples of their work. 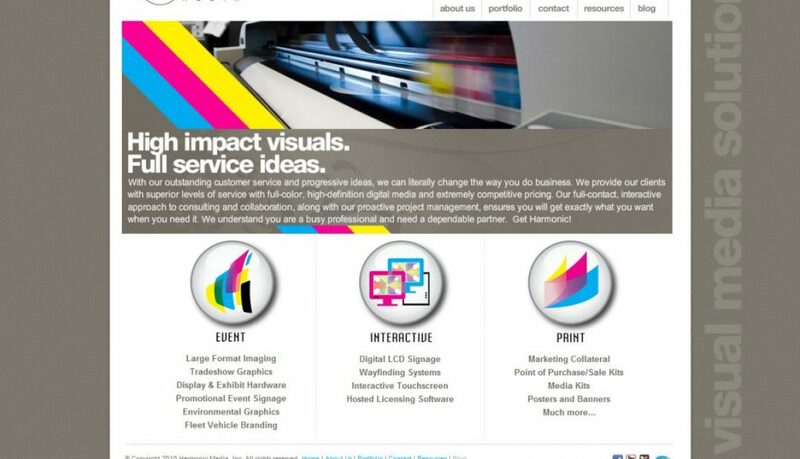 TerraZoom also for a time managed their SEO and social media. 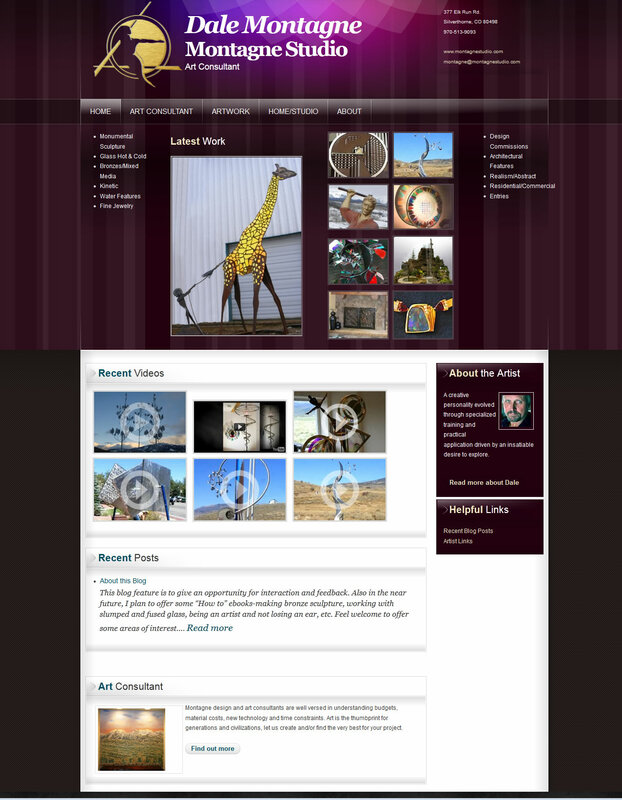 Montagne Studio, a Colorado-based sculptor approached TerraZoom about creating a website to highlight the artist’s work. 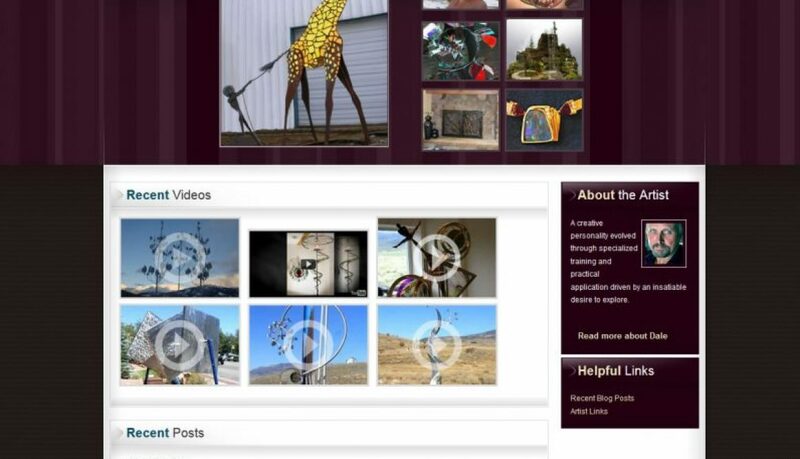 The site features slideshows, YouTube features and other social media mechanisms to help the artist draw attention. 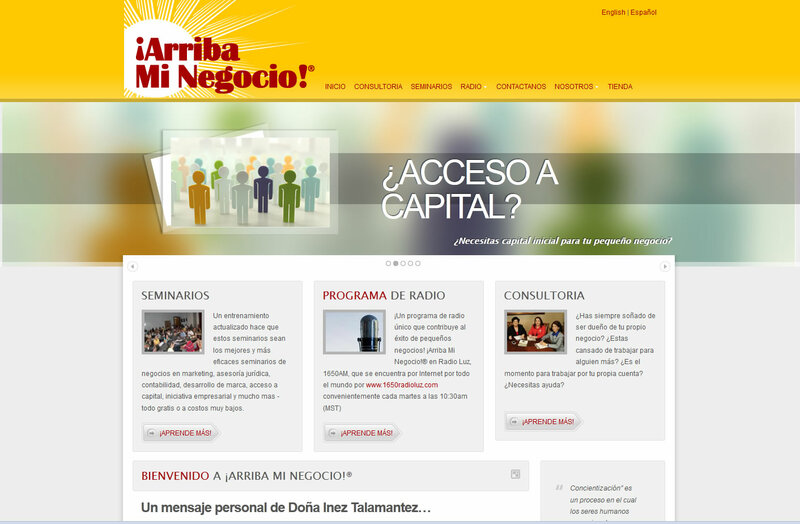 Arriba Mi Negocio is a popular Denver-based Spanish speaking radio show. The host talks to local business owners about creating and running businesses mainly targeted at recent immigrants to the United States. 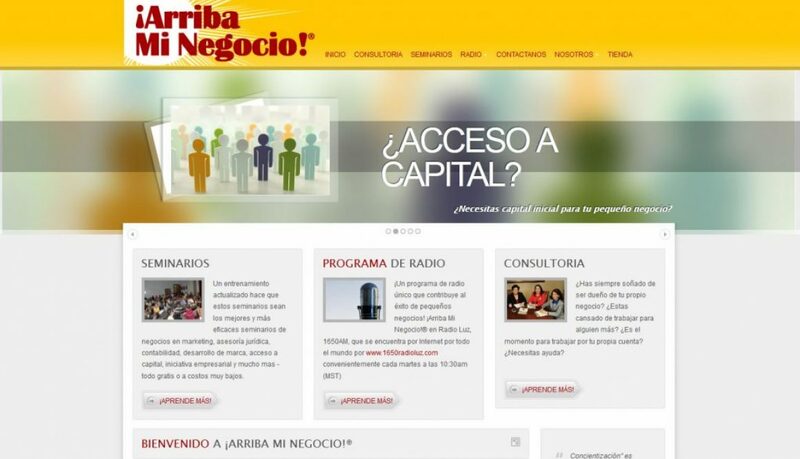 The site needed to be informative, multilingual, easy-to-update with an online store. I based the site on WordPress and added functionality to meet the group’s needs. 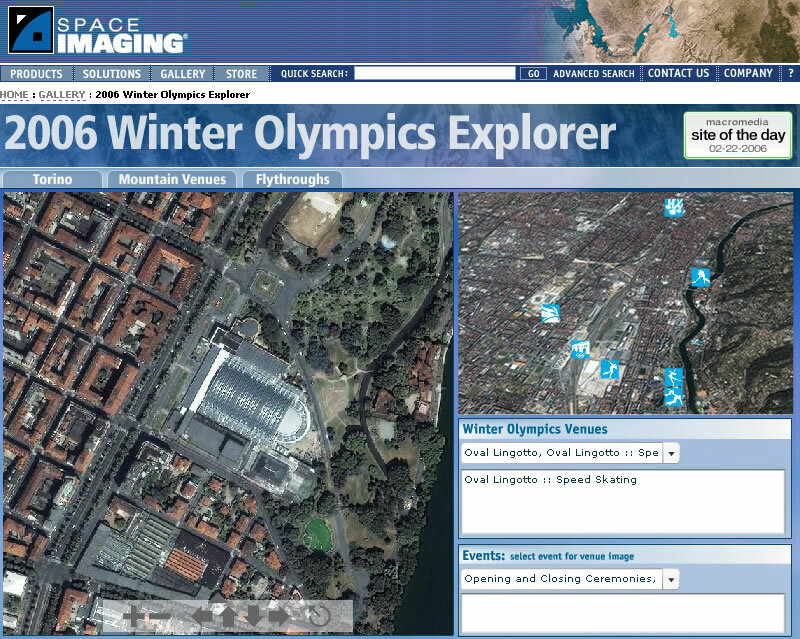 I designed MapPOD as a mobile-first application (before such a thing existed), the purpose of this application was to create an easy-to-use display and purchase mechanism for Space Imaging/GeoEye. 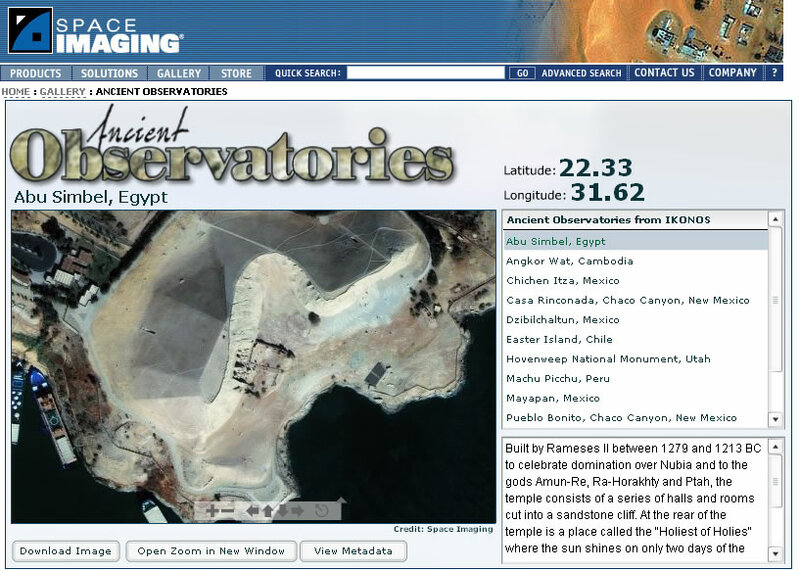 Initially, the Flash based RIA used a REST call from ESRI to display the map information at a pre-determined resolution. 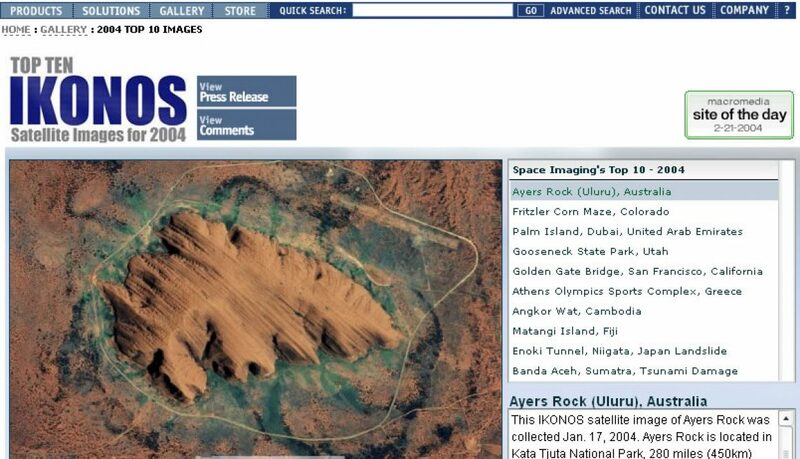 Because of YahooMap’s Flash API, maps could also be drawn from that source. 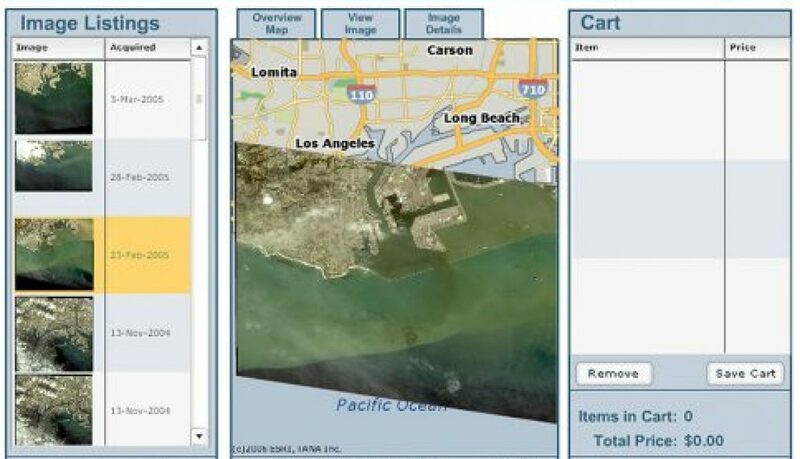 Area of interest could come from a simple latitude/longitude input or placename data could be populated into dropdown selections from a PHP/MySQL call or an XML file. It is no longer available online.